There exists tools to help make your social media marketing practice much easier. Automation is definitely possible with certain tasks, so why not make use of these time-savers when it comes to your work? “Work smarter, not harder” might be one of the most used phrases in the modern time work space. The digital age has welcomed many advantages for society, but also for businesses. Do you know what the best tools are for social media management and marketing? 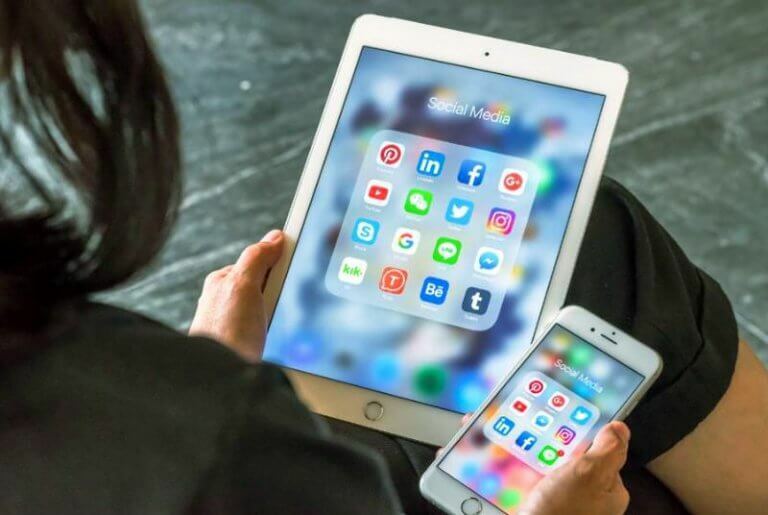 In this article by Forbes they conveniently share the best of the best to help you destress when it comes to your business social media practices. Make your life easier. Get the help.